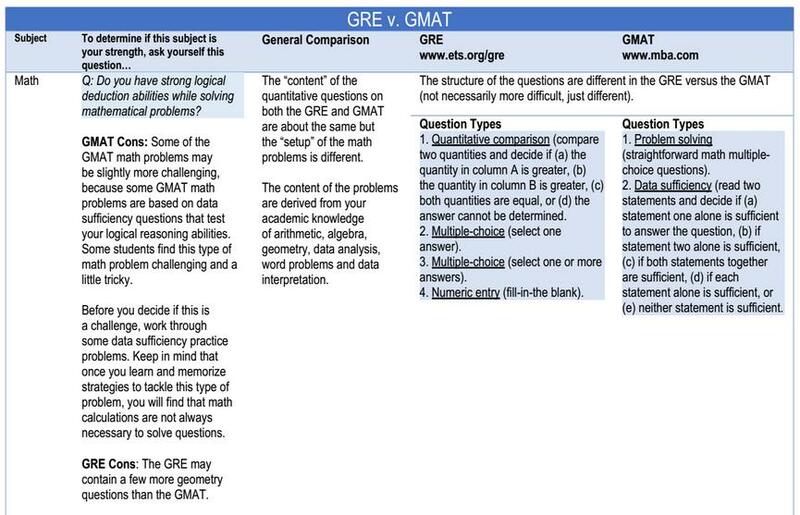 What are the differences of the GRE General Test vs. GMAT?  Let’s face it, it may be a bit overwhelming to consider that your entire graduate business school career hinges upon your admissions application. You already know that the admissions process is competitive, and now, because the GRE is accepted by hundreds of graduate business schools worldwide, you’re faced with the critical choice of whether to take the GRE® General Test or the GMAT. Although the GRE® General Test and GMAT test results have weighted value in your application process, remember that these are performance tests. They are not tests that measure your potential to do well in graduate school. According to evidence-based research, other qualitative factors may influence graduate school acceptance (and can predict academic performance). These variables include: the ability to execute multiple tasks simultaneously; the ability to write and verbally communicate effectively; the capacity to make sound decisions; and the potential for effective leadership abilities. While graduate schools accept the GRE® General Test in lieu of the GMAT, some admission advisors counsel prospective students to take the GMAT. This is because some admission committee members may place greater value on the GMAT score. If, however, your advisor tells you that both the GRE and GMAT hold equal weight, it would be to your advantage to consider taking the test that is suitable to your personal and academic strengths. By focusing on your strengths, it may be an opportunity for you to increase the odds of acceptance to the school of your choice. 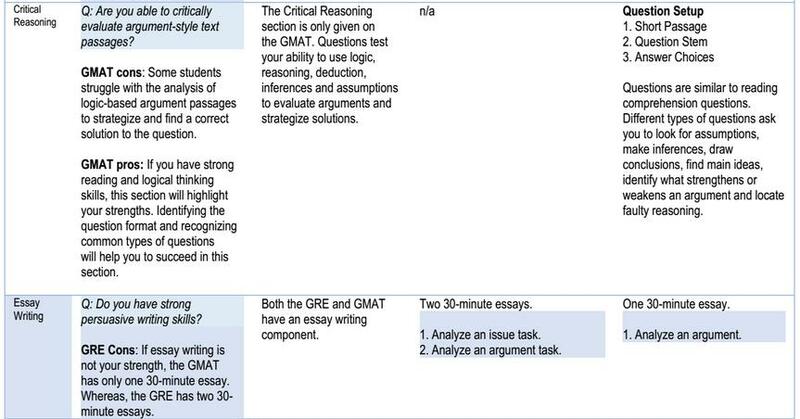 Now, let’s take a closer look at the GRE® General Test versus the GMAT. And remember to work through a few of the free online practice problems available on the official GRE®revised General Test or GMAT websites before you make a decision.